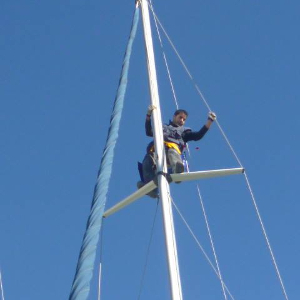 We take full responsibility for the maintenance and repair of your Yacht. We guarentee a Job Well Done! 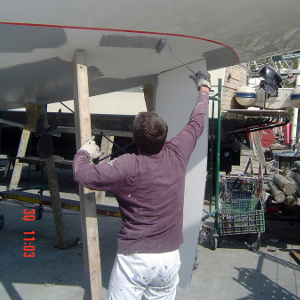 At Patricio Nautica Integral we mantain paint repair Your boat. We can take care of all the process: form the shipyard management, to the repair or maintenance and painting of your boat. We can liaise with the port authorities if required. All kinds of repairs big or small that you may require in a boat, from fixing a keel to replacing a stanchion. Everything needed to make your sailing safe. Get your boat ready for mooring and anchoring. We take care of the official inspections of your boat. 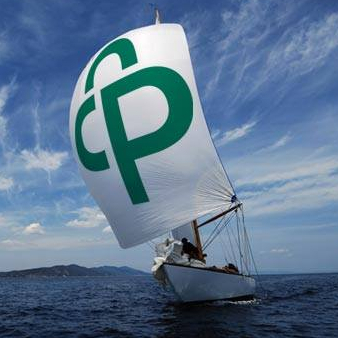 We take care of all the tasks your boat may need. Patricio Náutica Integral offers the best value for money. We are Internacional and Quantum distributors, and we can adjust prices to your budget. Contact us by email, phone, or just drop by our office in Port Ginesta. Check our Integral Yacht Services.